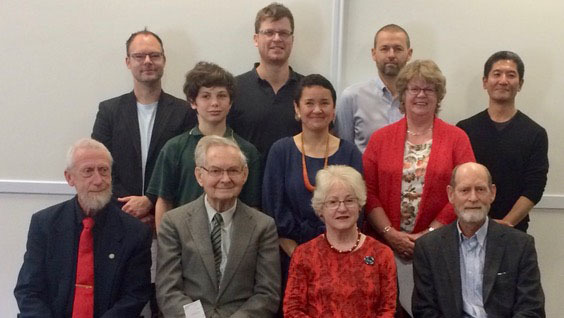 It is with pleasure that the Earle Trust announces the Science & Technology and Visual Arts Grant recipients for 2018. It is with pleasure that the Earle Creativity & Development Trust announces the following Grant recipients for 2017. 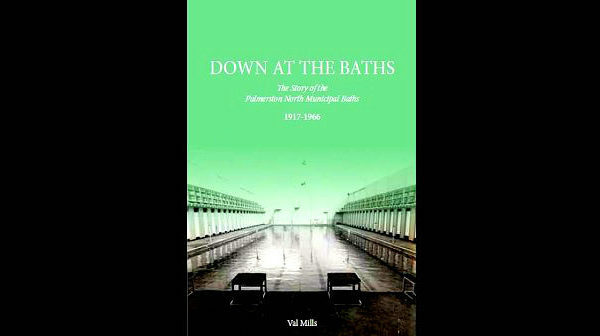 Living Room of the City proudly hosted the launch of Val Mills’s second historical work, ‘Down at the Baths’. 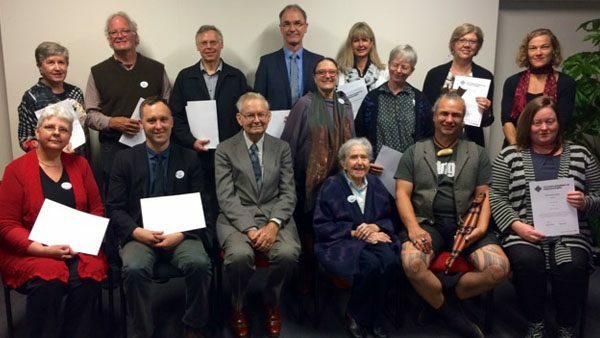 It is with pleasure that the Earle Creativity & Development Trust announces the following Grant recipients for 2016. 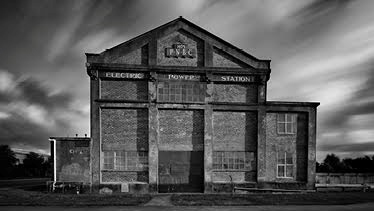 An exhibition celebrating one of Palmerston North’s architectural and historic icons, the Keith Street Power Station, was held by members of the Applied Photography Group. 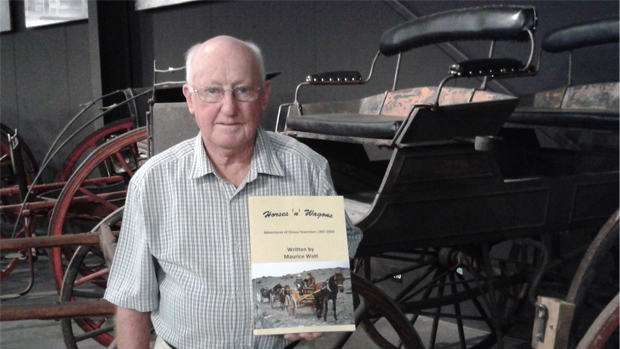 The book by Maurice Watt, Horses ’n’ Wagons – Adventures of Oroua Teamsters 1997-2004 was formally launched at the Coach House Museum, Feilding. 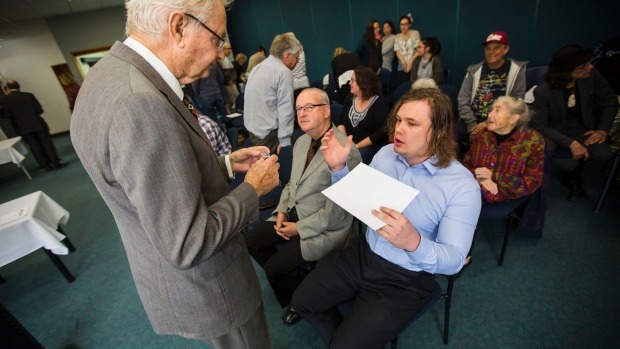 A concert of the combined strings of the Symphonia and the Youth Orchestra was performed at Freyberg High School. 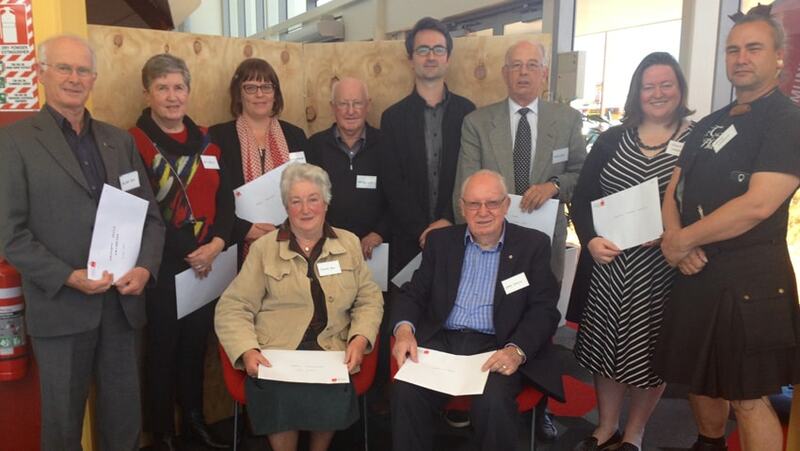 It is with pleasure that the Earle Creativity & Development Trust announces the following Grant recipients for 2015. 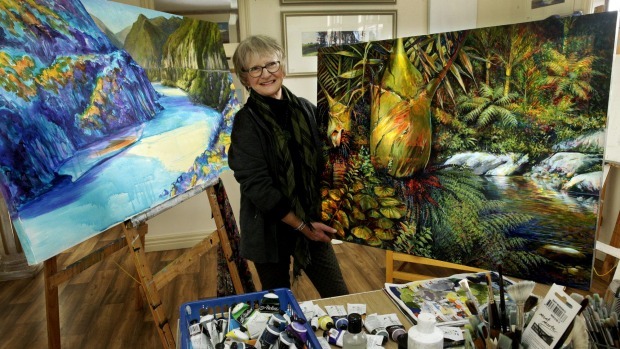 The Feilding and District Art Society organised the Manawatū Art Expo 2015; an open exhibition for all artists including painting sculpture wood carving. 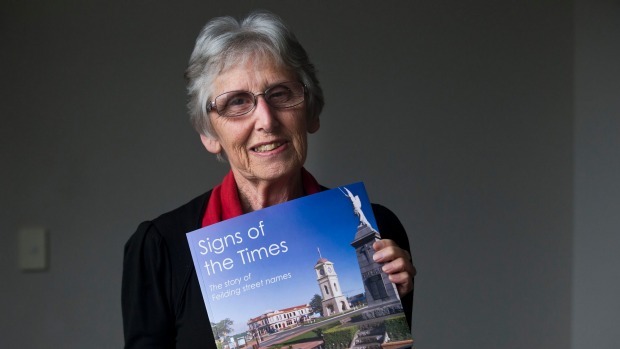 Dorothy Pilkington’s book “Signs of the Times – The Story of Feilding Street Names” was launched in the Coach House Museum in Feilding. 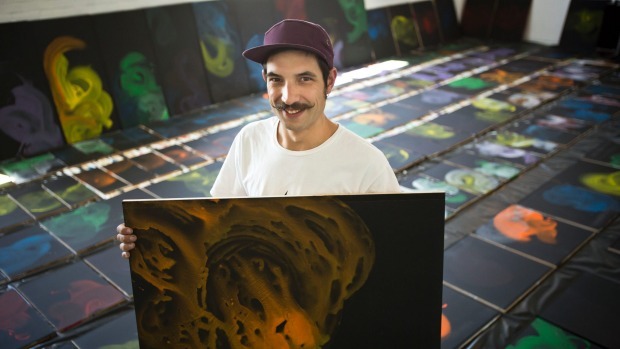 Asher Newbery painted a group of 175 panels called Tatau Poenamu to commemorate each year between the signing of the Treaty of Waitangi and the present day.